Remarks: This is the first time a PH in this building is being offered to the public- don't miss out on the opportunity to make this exquisite residence your home! 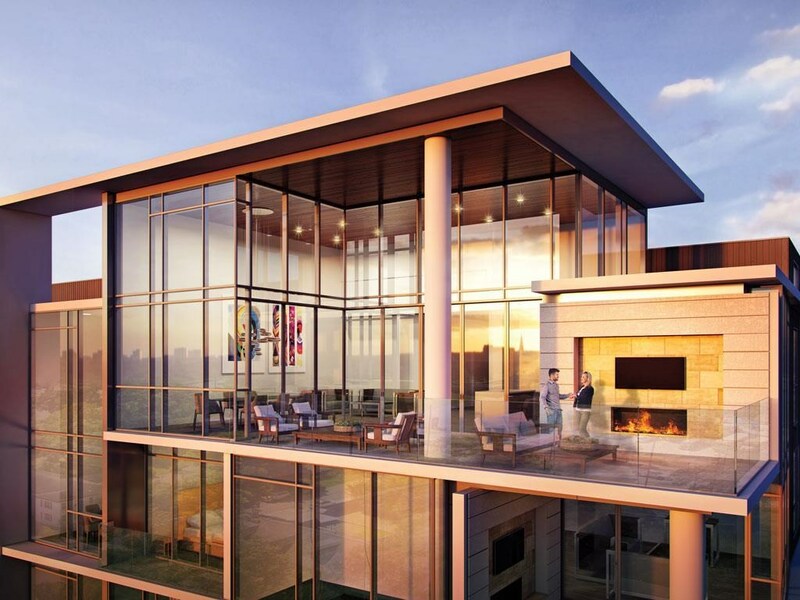 21' ceiling heights, double height window wall systems, Gaggenau appliances, Eggersman cabinetry are just a few of the features that this residence will offer. 24 hr. concierge! Lowest monthly dues of any new construction luxury condo! Walkability score of 82. Please contact me for a private viewing and details.